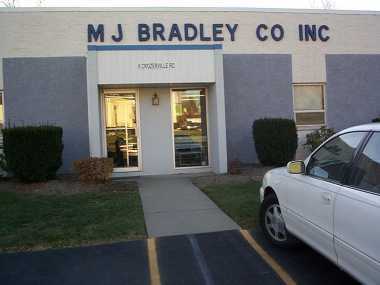 Contact M.J. Bradley Co. Inc. I would like a quote on a project. I would like a FREE floor consultation. When do you anticipate adding to/renovating your floor? No need at this time. Please contact me in months. What are your floor problems?